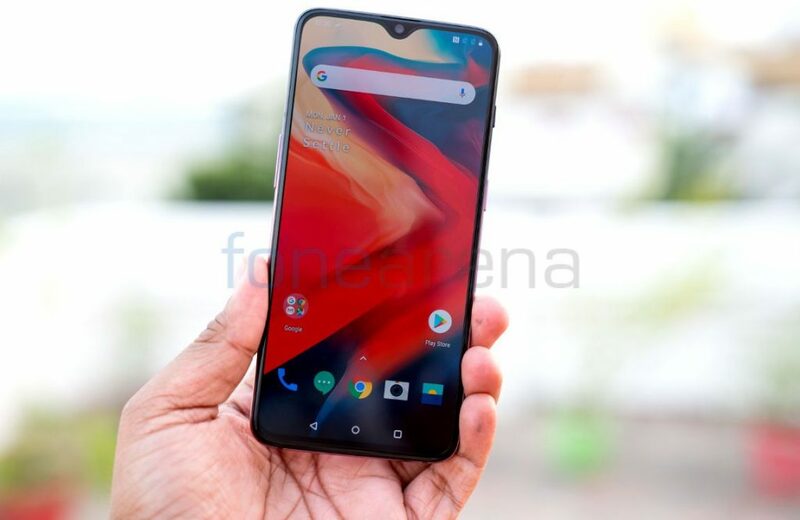 In the recent past, especially with OnePlus 6T, the company has been pushing boundaries with equipping in-display fingerprint sensor, cutting-edge specifications, edge-to-edge displays and much more at a competitive price point. It’s worth mentioning here that OnePlus 6T is the most accomplished and futuristic phone till now from the OnePlus stable. With new technology and worthwhile improvements, OnePlus 6T seems to the perfect little gift for your valentine this February 14th. With Valentine’s Day fast approaching, here are 5 reasons why the OnePlus 6T could be the ideal gift for your loved one this season. As we all know, the OnePlus 6T has been the best-selling premium smartphone ever since its launch in November 2018. In fact, OnePlus has emerged as the best-selling premium smartphone brand in 2018 in India, according to Counterpoint Market Monitor Service. The momentum continues even after the festive season due to strong word of mouth and product feedback from the end users. 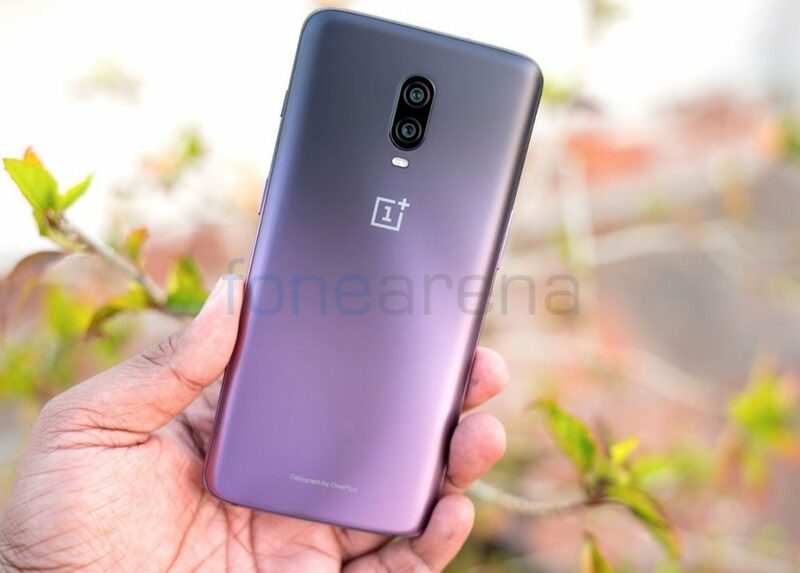 Right after the Republic day offer, OnePlus has announced a set of exciting new offers for Valentines Day for those who wish to buy its latest OnePlus 6T smartphone. Between 8 and 14 February, the OnePlus 6T comes with a number of exclusive offers to make it all the more worth your while. OnePlus introduced the OnePlus Assured Upgrade Program, powered by Servify through which OnePlus 6T buyers on Amazon.in and select OnePlus exclusive offline stores can get a guaranteed buyback value of a maximum of 60% of the purchase value of the device and a minimum of 40% of the purchase value of the device between 6-12 months from purchase date of the device on upgrade to a future OnePlus flagship. mAh battery, which provides a full day’s power in half an hour. The OnePlus 6T packs a 6.41-inch Optic AMOLED display with a tiny notch that also houses three-in-one ambient/distance/RGB sensor and front-facing camera. It has about 86% screen-to-body ratio and is protected by Corning Gorilla Glass 6. It has a 16-megapixel rear camera and a 20-megapixel secondary camera. The front side is taken care of a 16MP front-facing camera. It comes with Nightscape mode that can recognize night scenes and delivers brighter, more vivid images with more clarity and less noise. On top of that, it has an in-display fingerprint sensor, which it calls ‘Screen Unlock’ that can also be used to quick launch apps using the customizable app shortcut bar. Amazon.in, oneplus.in, Croma stores, Reliance Digital stores and all OnePlus exclusive offline stores. OxygenOS is one of the clean and neat UI available at present next to stock Android in the market. OxygenOS on the OnePlus 6T makes for clean, minimalistic user experience. The simplicity of OxygenOS allows for functional usage without any unnecessary bloatware or gimmicks. Features like Smart Boost, a new feature of the OnePlus 6T, improves app cold-start speeds by up to 20 per cent through storing data from frequently used apps in the phone’s RAM and improves its functioning by learning user behaviour for easy switching between apps and better user experience.